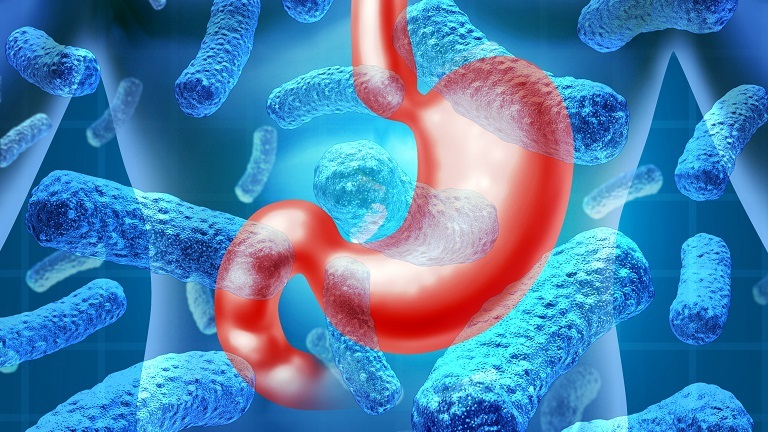 Researchers in the HMRI VIVA group research the molecular mechanisms of disease in the gastrointestinal tract with a particular focus on how the normal mucous in the gut functions under normal circumstances, when infection is present and when there is a reduced oxygen supply. They are also interested in further understanding how tissues adapt to inflammation and why some people heal and others do not. This is particularly relevant to chronic inflammatory diseases such as inflammatory bowel diseases (IBD), Crohn's disease & ulcerative colitis. Using both in-vitro models (laboratory models) and human patient samples, this group is able to study different aspects of inflammation in the gut and trial new drugs and therapies to treat such conditions. Recently, the group made a ground breaking discovery for the 75,000 known patients of inflammatory bowel disease in Australia (Source - IBD Support Australia). These patients cost around $2.7 billion in health care costs each year– that’s $36,000 per person (Source - Crohns & Colitis Australia), which includes work absenteeism, reduced productivity and actual healthcare costs, highlighting the need for effective treatments for these patients. By inhibiting molecules that impede the reparative capabilities of the gut with special drugs (called PHDi’s), this group have successfully shown that they can reduce inflammation and promote healing which is of critical importance to patients with chronic inflammation and tissue damage in inflammatory bowel disease.